According to Greg Kim, the head of LINE Philippines, “Line promises to continue its efforts in focusing more on features that these Philippine users will love while providing the best communication experience”. Indeed in an event last Wednesday, the company announced its latest premium call promotion. Partnering with food website MunchPunch and shopping site Lazada, LINE will give 300 premium call credits to these two websites’ customers that enables them to call any landline and mobile phone using the LINE app for free. LINE Premium Call, according to Kim, has the lowest price compared to its competitors. 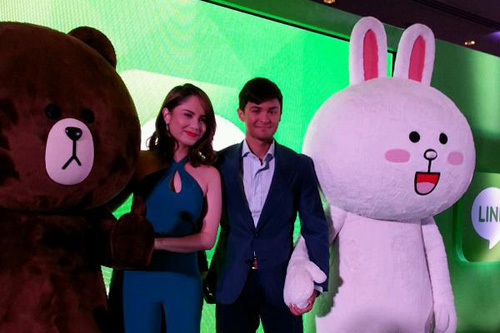 Since launching in the Philippines last April 2013, LINE has become one of the more influential messaging app in the Philippines. Last February, Vulcan Post interviewed LINE Philippines, and Kim mentioned the importance of localized content. Instead of focusing on sales, the company first wants to grow the app’s user base. This can be done by enhancing the mobile experience within the app itself, and developing the product with content custom tailored for the Philippine market. Part of it is also about marketing. Just browse through LINE Philippines’ Facebook page and you can see how it uses tailored content rather than cross-posting what’s being shared on its global Facebook page. Promotions for the app are tailored too. 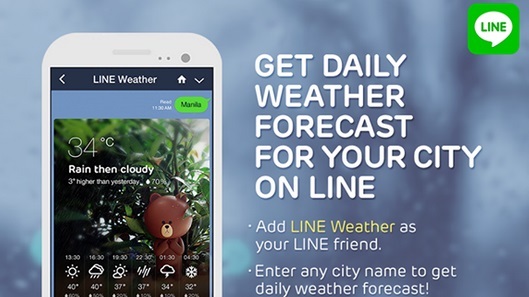 Most recently, it now allows users in the Philippines to check the weather. What’s more, you can even specify it to your location! Smartphone users with Accuweather installed (Hello, Samsung Galaxy phones!) can now have a reason to disable that app, which has been very inaccurate as far as I have noticed myself. Whether or not LINE continues to get more people to sign up for the messaging app is something we are still unsure of, as the company has not yet shared a figure for the Philippines. A research conducted last July 2014 revealed that Facebook Messenger is the leading messaging app in the Philippines. However, it should be noted that Facebook is very aggressive in the country. It has tie-ins to leading telcos, which basically allows more users to access it for free. Now that Facebook is removing its messaging system within its Facebook app, more Messenger apps will be installed. 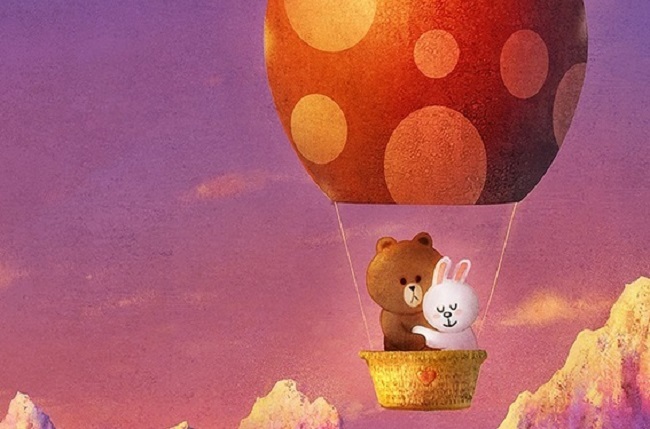 However, that does not mean that the likes of LINE and Kakao Talk should fade away in the background. Their existence continues to provide a constant threat to both Facebook and Twitter. As for the Philippines, these companies found a potential in the market. It is likely that their success can now only depend on how they position their products, and of course – marketing.